♥YooSu♥ [Postcard 2011]. 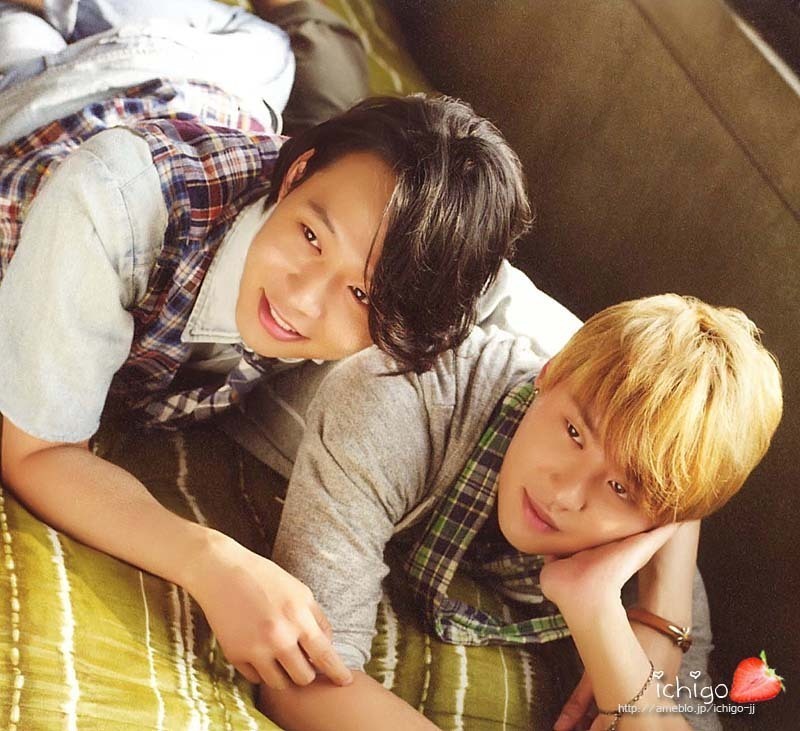 the yoosu surviving!! XD. HD Wallpaper and background images in the JYJ club tagged: jyj yoochun chun micky yuchun su junsu yoosu. This JYJ photo might contain sign, poster, text, chalkboard, bouquet, corsage, posy, and nosegay.